Do you ever find it difficult to fit French listening practice into your life? Do you want to understand native French speakers? Bonjour! 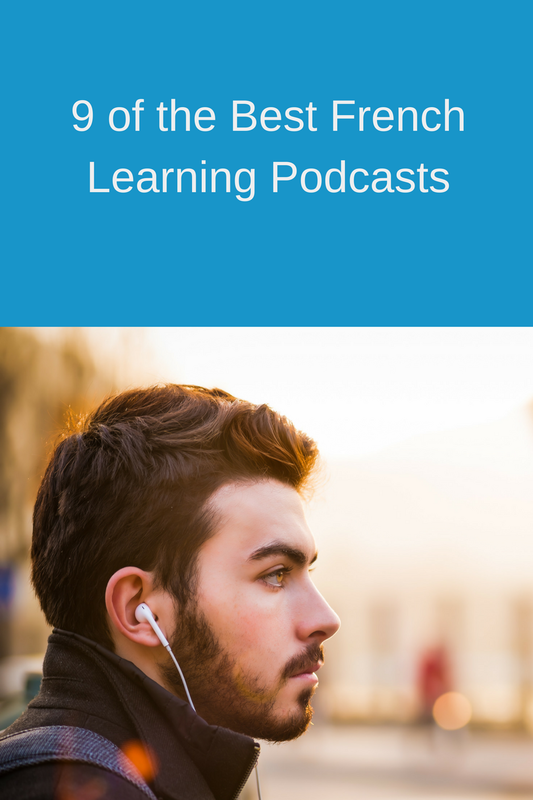 This month in the 9 Best series, we’re going to list 9 of the best podcasts for French learners. Podcasts are a great way to add a little French listening practice into your day-to-day life. They are free, and can accompany any part of your day: driving a car, washing your dishes, doing laundry, working out, reading, and more. In addition to the French podcasts you’ll find in this article, check out the Fluent Show. That’s my own show, co-hosted by Lindsay Williams, where we discuss languages, learning methods, and how to live a multilingual life. Click here to listen and subscribe. French is a great language for learning by podcast. There is a big selection, so I’ve gone and selected 9 of the best shows for you to discover. Learn French With Alexa is ideal for absolute beginners. The podcast creator Alexa Polidoro emphasizes grammar heavily and it has a classroom style of learning. The audio is very crisp and clear so you can hear correct pronunciation. Alexa has a relaxed voice and does a great job of breaking down sentences into manageable chunks of phrases. If you want to start off on the right foot with grammar, go ahead and check out this podcast! Learn French By Podcast is a bilingual podcast in English and French. It's presented by two hosts, one French speaker speaks in French and one English speaker who explains what the French speaker said. The audio is very clear and easy to follow and the format is great for beginners and intermediate learners. It eventually progresses from basic conversations to intermediate and advanced-level dialogues about a variety of everyday topics. PDF guides are available on the website. 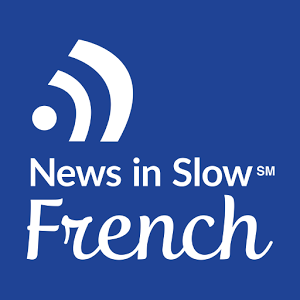 News in Slow French is an intermediate level podcast. This podcast covers world news, grammar, and expressions and slows down all the dialogue to make it easier to process what you hear. Every episode breaks down a point on grammar and vocabulary. 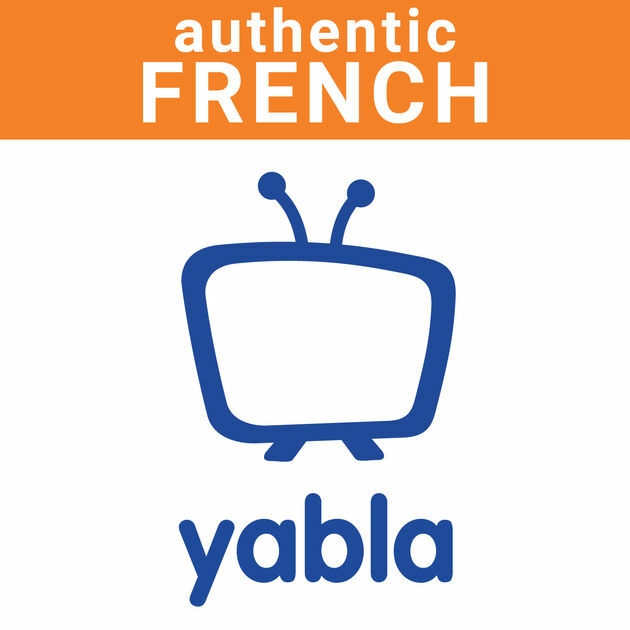 On the News in Slow French website there are transcripts for each episode, plus added resources and quizzes on French grammar, expressions, pronunciation. One Thing In A French Day describes the daily life of author Laetitia in France. Each podcast episode covers different events in her life such as going to the bakery, shopping, going to the gym, seeing friends, among others. Her French is spoken very clearly and crisply at a regular speed and her words is easy to understand. Laetitia publishes articles every Tuesday, Wednesday, and Thursday. I certainly recommend this one for intermediate and advanced learners of French! This podcast by Radio France International (RFI) is a show that is designed for intermediate and advanced learners of French. It's a genuine news broadcast from the French radio station, but read a little slower so you can become comfortable listening to French. The episodes each have the most important news of the day in just 10 minutes (great for those who don’t have a lot of time in the day!) and come with a free online transcript. The Français Authentique podcast is great for upper intermediate and advanced learners of French. It’s total immersion combined with lots of interesting topics and explains idiomatic and colloquial expressions. 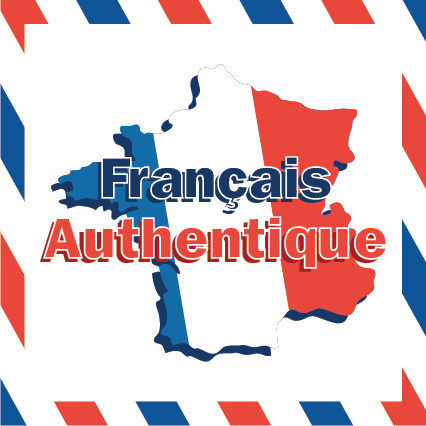 It is the companion podcast to the popular French learning website Français Authentique by Johan Tekfak. Jonan is not just a super likeable host, but he also invites you to join his life and adventures by talking about them in French. Yabla is great for all levels from basic to advanced. There is a free French podcast available with plenty of videos to watch. Coffee Break French, a podcast from Radio Lingua Network, combines French language lessons with a lot of useful information about French food, culture, French speaking countries, and so on. My favourite part of the podcast is the chemistry between relaxed and charismatic host Mark from Scotland (who is fluent in French) and French learner Anna from Scotland. The segments are also great: Cultural Correspondent has great cultural advice, and Grammar Guru discusses grammar in a clear, easy-to-understand way. FrenchPod101 from InnovativeLanguage covers any level you can think of from basic to advanced French. With enticing titles and interesting themes for each episode, you’ll never get bored. The dialogues are presented by engaging presenters and the hosts Céline (a native speaker) and Sam (a fluent speaker) cover both cultural and grammatical aspects clearly and concisely. On the website you can sign up for the premium content to access spaced repetition flashcards, PDF lesson notes, and a community forum for a subscription fee. The easiest way to access native French language podcasts is to go to iTunes and switch your country setting to “France”, “Belgium”, “Switzerland”, “Canada”, or any other French-speaking country. There’s no restriction on your switch, and you’ll be able to access all podcasts in the same way that listeners from France can. One of my favourites is Whisperos, a native French podcast getting into every little detail about Game of Thrones. Do You Have a French Favourite? If you like your podcasts en français, leave a comment below and share more recommendations.